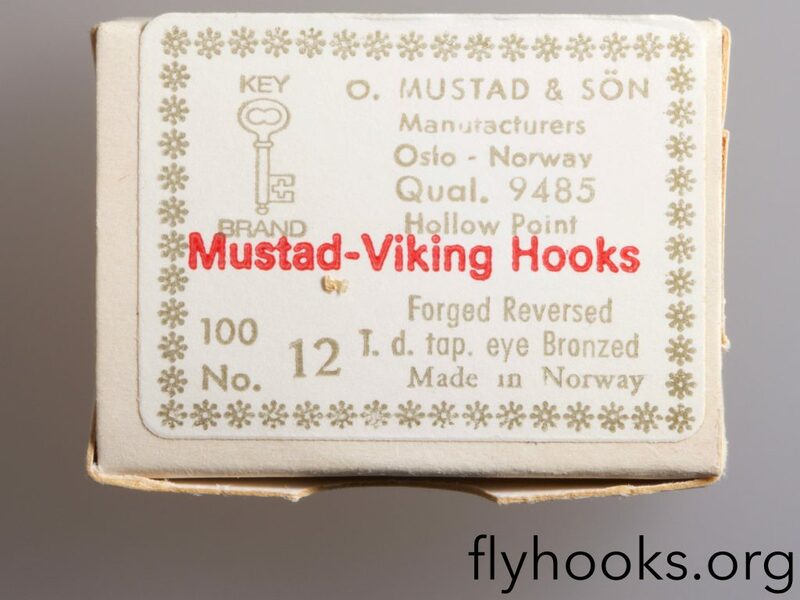 Home » Posts tagged "hooks"
There is a new section on flyhooks.org: http://flyhooks.org/cards – a place where I’ll gather hook cards and pictures of them as I get my hands on them. If you have cards, or pictures of cards: please contact me! 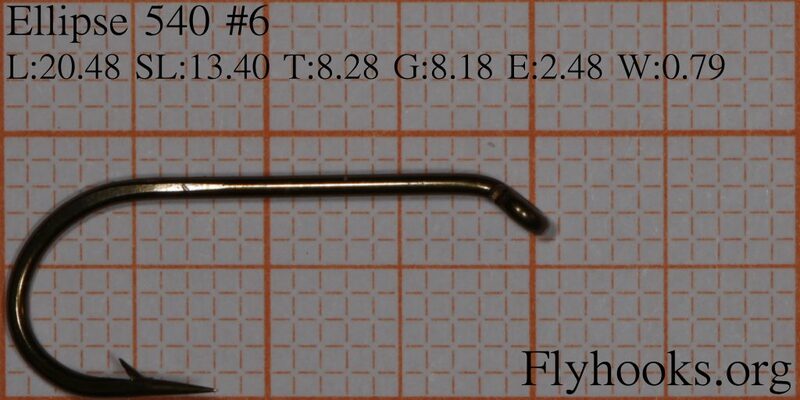 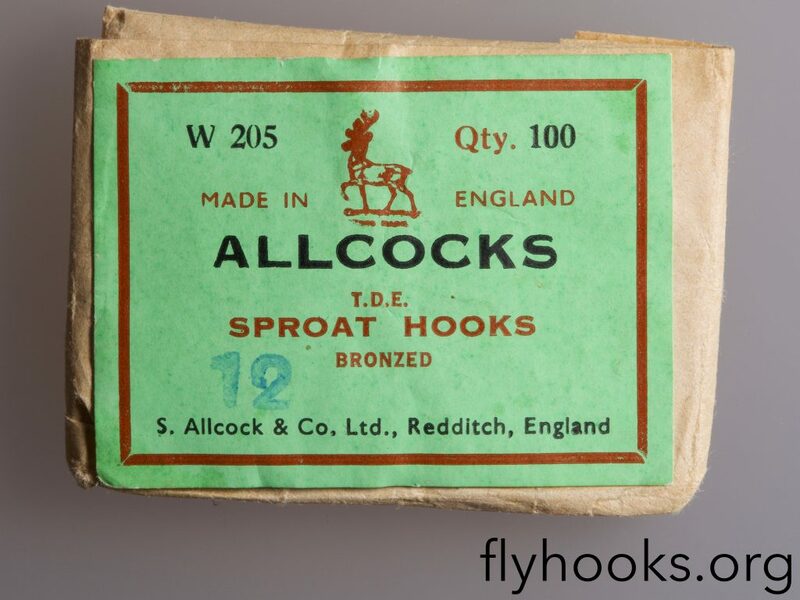 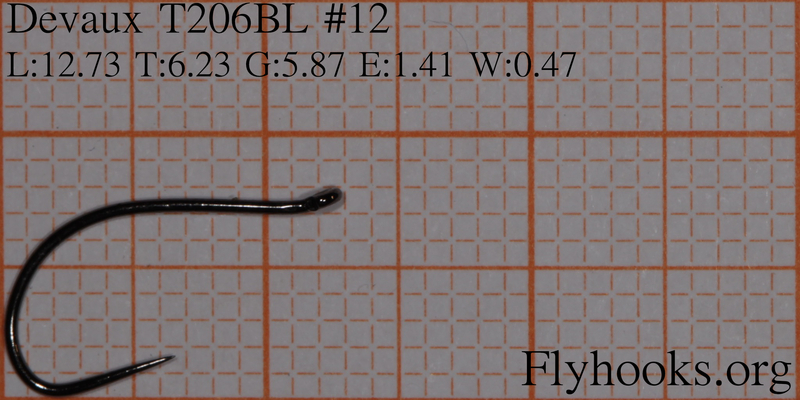 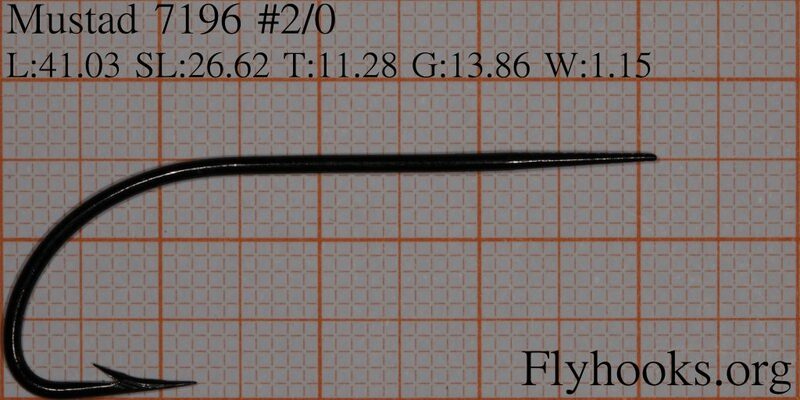 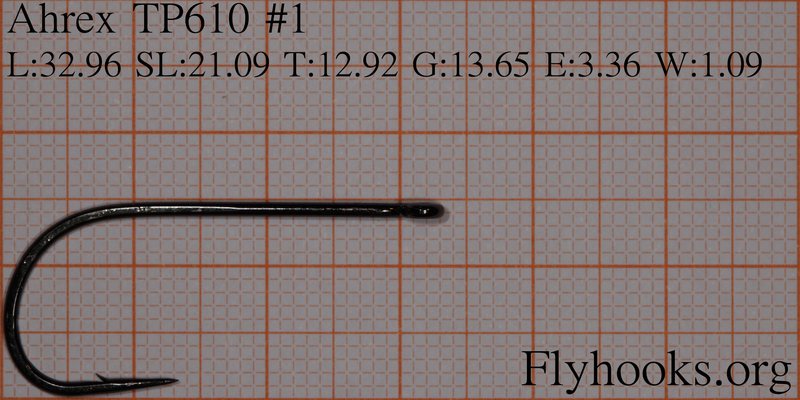 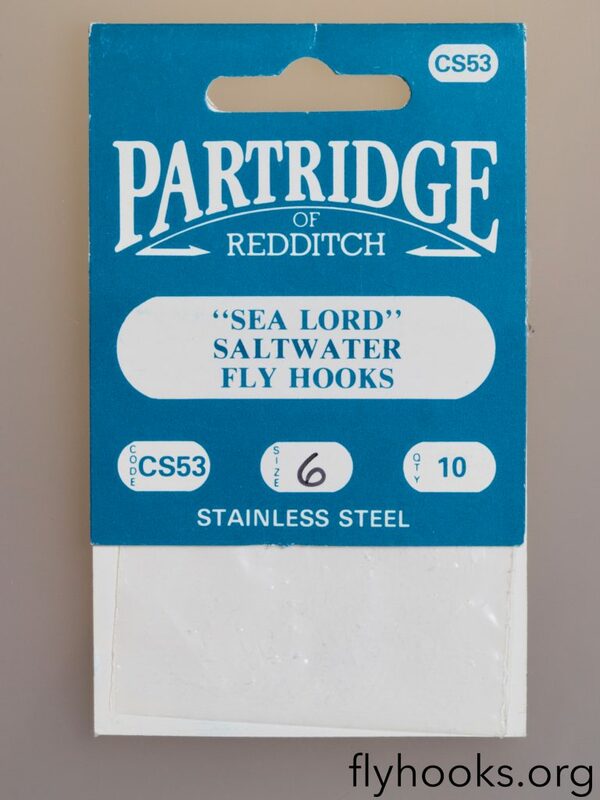 Todays update on flyhooks.org comes from Ahrex hooks: earlier this year they sent me samples of all their hooks for addition to the flyhooks database. 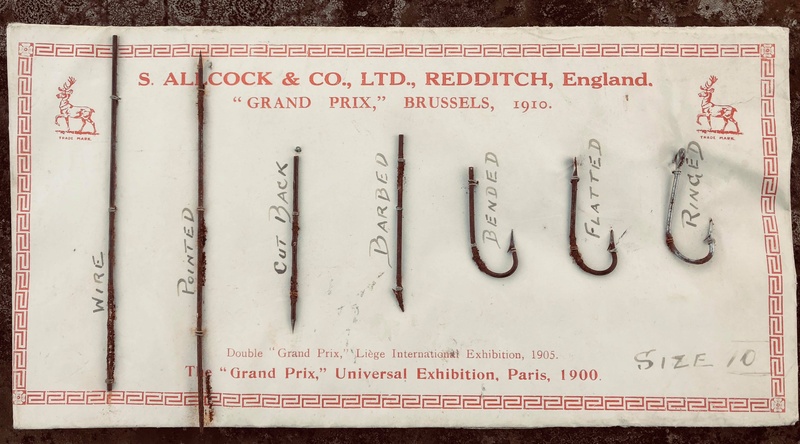 The update brings a total of 23 hooks from Ahrex to the site: the doubles and trebles are missing, but they will be added later. 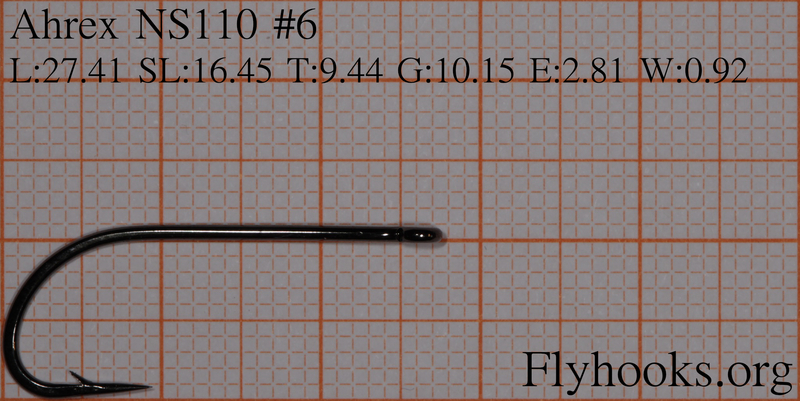 I welcome the addition of more barbless as they now have both predator, stinger and tube barbless in their lineup. 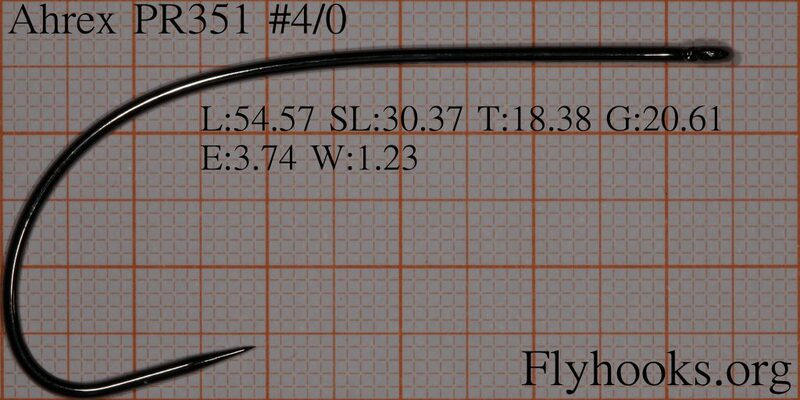 A couple of highlights for me in what I use: the NS110 for saltwater patterns, HR430 barbless tube that have a really solid build quality even in the smaller sizes, the heavy HR414 for salmon patterns and TP610 & TP650 for the larger trout streamers. 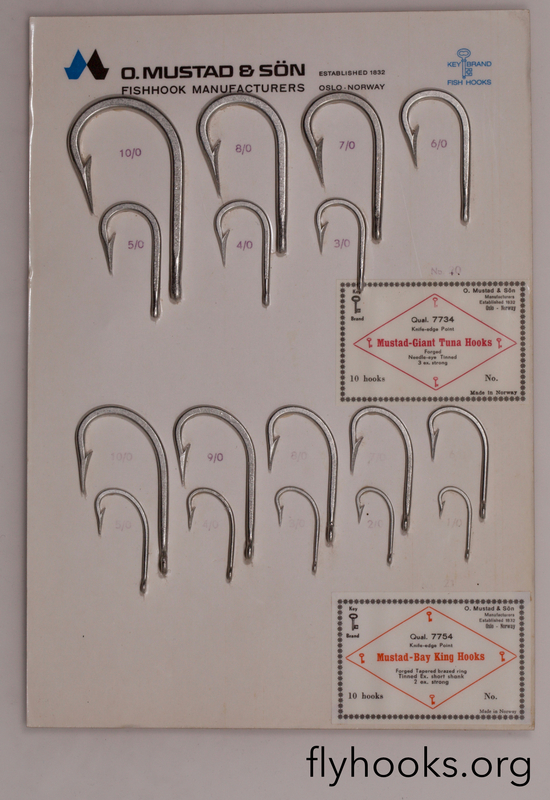 This brings the total of hooks with images to a total of 705, I would still love to get my hands on more Ahrex: if you have hooks in the sizes I’m missing, please send me a message!